Family law, or domestic relations cases, encompass much more than just dissolution of marriage. These cases include issues such as paternity, child support, adoption, time sharing, custody, grandparent’s rights, DCF or DOR matters, and injunctions. Almost any situation where children or parents are involved is considered domestic relations. BCN Family Law Attorneys help people who are dealing with family matters, domestic relationships and some of the most personal issues of their lives. 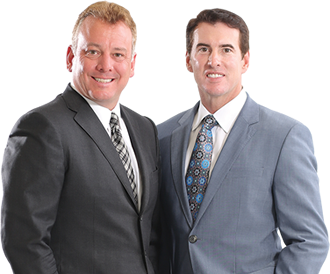 You can count on our attorneys to be good confidants and advocates for all of our clients during happy times and when the stress of family issues is at it is greatest. Call for your free consultation*. We’re here to help. We know. Family matters.